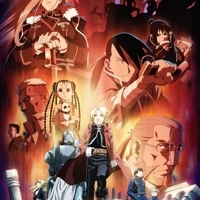 Fullmetal Alchemist: Brotherhood [TV] eopul gave it a 10. 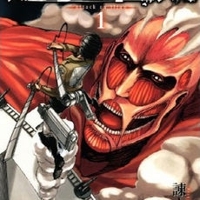 Attack on Titan [TV] eopul gave it a 10. 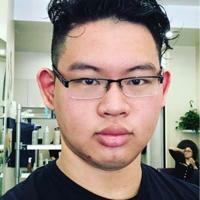 Naruto [TV] eopul gave it a 10. When a great demon fox attacked Hidden Leaf Village, a powerful man known as the 4th Hokage had sealed the demon inside a newborn named Naruto, who then grew up detested by his fellow Leaf villagers. As a child, Naruto is isolated from the Konoha community, who regards him as if he was the Nine-Tails. Fairy Tail [TV] eopul gave it a 10. 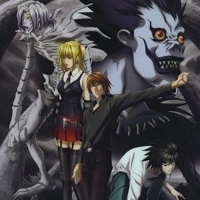 Death Note [TV] eopul gave it a 10. 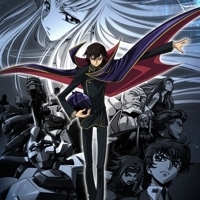 Code Geass: Lelouch of the Rebellion [TV] eopul gave it a 10. 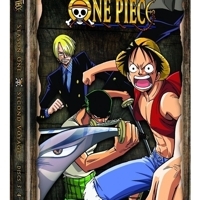 One Piece [TV] eopul gave it a 10. There once was a man named Gold Rodger, a pirate, and he was given the glorious title: ‘King of the Pirates’ for possessing the legendary treasure, One Piece. He had fame, fortune, and power, until one day, he caught and brought to the execution tower to be executed. 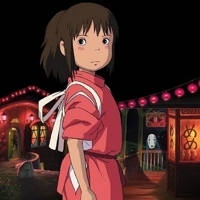 Spirited Away [Movie] eopul gave it a 10. 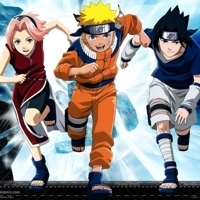 Naruto [TV] eopul gave it a 9. 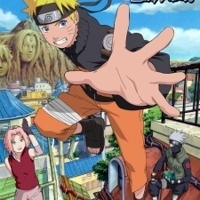 Naruto Shippuden [TV] eopul gave it a 8. 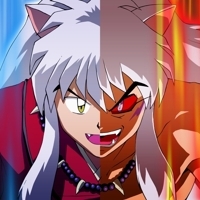 Inuyasha [TV] eopul gave it a 6. 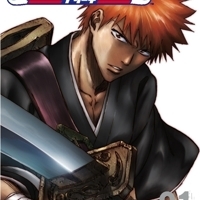 Bleach: Memories in the Rain [Special] eopul gave it a 6. 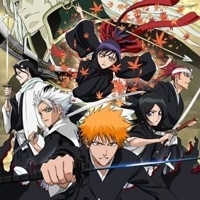 Kurosaki Ichigo, the temporary Shinigami(Death God) for Kuchiki Rukia, discovers his mother's killer as one of the Hollows he has been hunting. He does battle with it in a prideful battle of revenge. 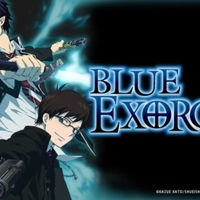 Blue Exorcist [TV] eopul gave it a 6. 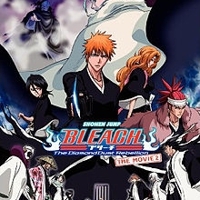 Bleach Movie: The Diamond Dust Rebellion [Movie] eopul gave it a 6. 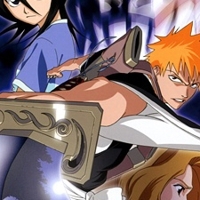 Bleach: The DiamondDust Rebellion, is the second animated film adaptation of the anime and manga series Bleach. The film is directed by Noriyuki Abe and co-written by Michiko Yokote and Masahiro ? 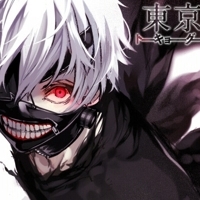 Tokyo Ghoul [TV] eopul gave it a 6. Bleach [TV] eopul gave it a 5. Kurosaki Ichigo is not your average, everyday 15-year-old high school student. He has from as far he can remember always had the ability to see ghosts and spirits. Bleach the Movie: Memories of Nobody [Movie] eopul gave it a 4.